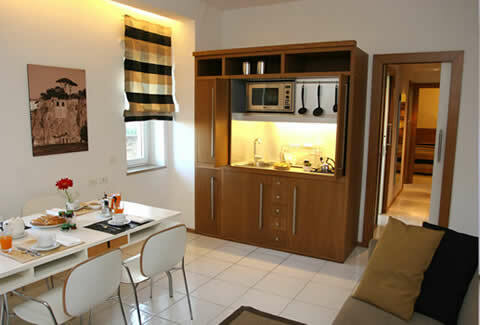 The two-room apartment Suites, with a surface of 45/50 square metres,can host from 2 to 4 people. The living area has a fully equipped kitchen area and a comfortable double sofa bed. A twin or double bedroom. The bathroom is furnished with a bath tub and shower stall. The private terrace with table and chairs. The exclusive apartments that can accommodate from 2 to 6 people, have a surface area between 50 and 65 sqm. The living area has a large area where you can relax with friends or family, a 26-inch LCD TV with a wide selection of Italian and foreign channels, Wi-Fi, and a comfortable sofa, become your favorite corner. 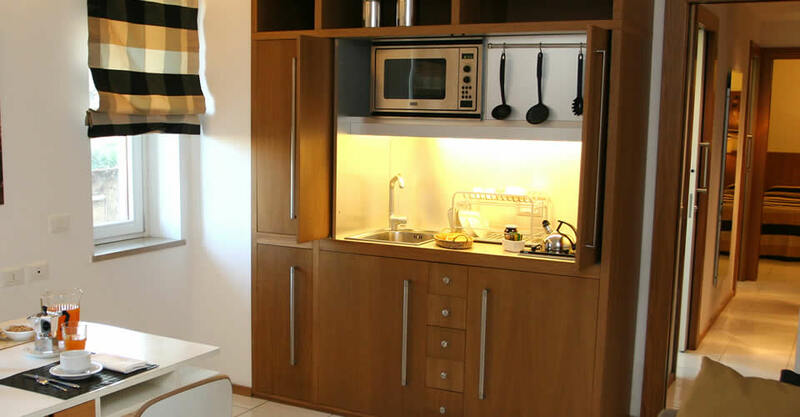 The advantage of having a fully equipped kitchen with oven, kitchenette and refrigerator is to become Chef for a day, head to the historic center of Sorrento, and buy typical products of local arrange delicious dinners will become a real pleasure. All Suites have double or twin beds and two bathrooms with bath and shower. Special Offer Relax: Pool & Beach Free! Spring Promotion Easy Morning: Breakfast Included! Autumn Promotion Easy Morning: Breakfast Included! 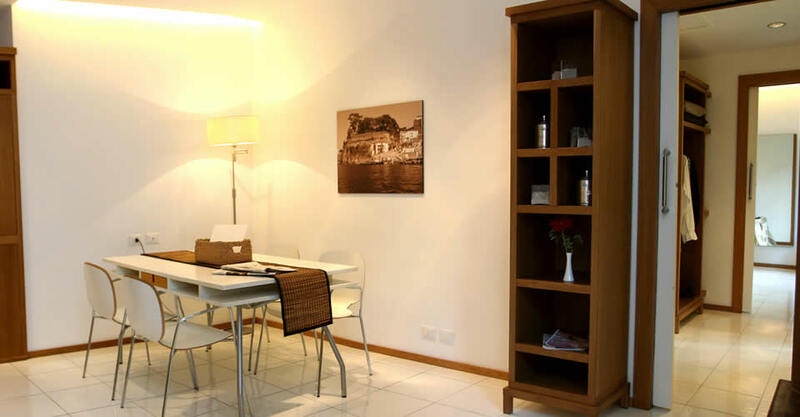 The Rota suites are an excellent base while staying in Sorrento. The apartments are exceptionally clean and well presented with a modern, light and airy feel. The kitchen area is adequate for preparing basic meals and there is a supermarket 5 minutes walk away. The station and town centre are both within a 15 minute walk. The staff were all friendly and helpful and speak excellent English. 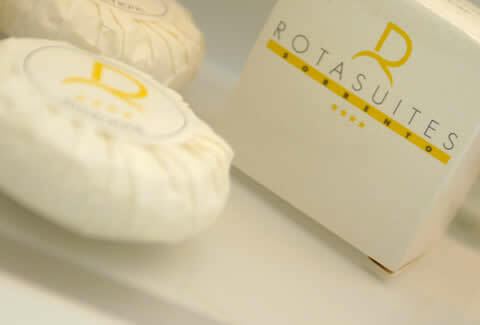 I would not hesitate to recommend Rota suites to anyone visiting Sorrento. Just returned from an excellent 10 day stay in Sorrento at the Rota Suites. We would recommend them highly. 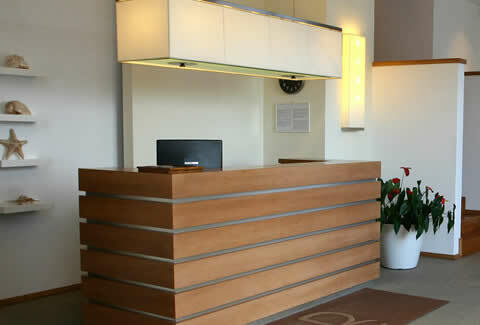 Very friendly and helpful reception staff, and very comfortable and well appointed suites, in a great location. Would not hesitate to go back, or recommend to anyone interested in an large modern comfortable apartment instead of a small hotel room. Lots of restaurants within easy walking distance, and close to station, shops, etc. No problems with language as everyone speaks English to some extent. Excellent views from our balcony, as we were at the front. it was our first time in italy,we chose the apartments so we could do what we liked as and when,sorrento can be expensive but if you look around there are some reasonably priced restaurants .it was a excellent base for our holiday,travelling by train and bus saves money too,We were very pleased with the rota suites,Raffaella was very helpful on arrival and during our stay,we had the use of the grand hotel riviera,s pool and sun loungers which cost us nothing (we booked through thomsons).staff were helpful there too.the apartments are clean and tidy and modern.if you are thinking of booking rota suites we dont think you will be dissapointed.